Ladies, whether we admit it or not, we all have wanted to be princesses, or at least be made to feel like one. We’ve imagined a glamorous life of jeweled tiaras, parties, and indulgence far away from the tedium of common life. As daughters of God, we can claim our place in a royal line. 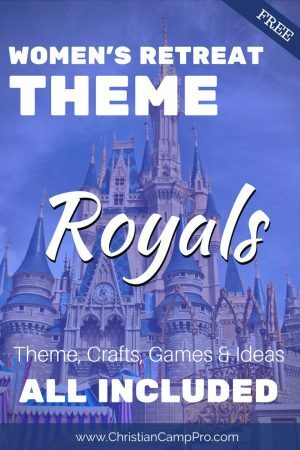 This “Royals” retreat will explore what it means to be part of a regal household and have the ear of the King of kings. As believers, we are not relegated to the guest house or the servant’s quarters. God says that we have a place in His family and in His household. We have intimate access to where God dwells and He is approachable. He loves His daughters and wants to spend family time with them. so that you may proclaim the praises of the One who called you out of darkness into His marvelous light. God’s people have a royal duty. We are to proclaim His works and offer up praise for what He has done for us. The royal family must always be busy doing good works in the name of the King and telling others about our Father. God has redeemed us, His daughters, from our captivity in sin. We were homeless orphans without hope and He adopted us and took us in. He claimed us as His children. What an amazing thing it is to be the chosen daughter of the King above all kings! Every princess needs a crown! This is a great lead-in craft. The supplies and instructions are simple. Just make sure to measure properly so the crowns can be worn for games and pictures. These beautiful bracelets are great reminders of what God has done for His daughters. They are easily made with cheap antique keys and highly customizable. Keys can be found in bulk at most craft stores. Finish out the bracelets with pretty beads, ribbons, or elastic bands. Simply tie a decorative ribbon on each end of a beautiful antique key to create this unique bracelet. You may consider bending slight curves in the keys ahead of time so it conforms to your wrists better. This pretty piece of wall art is fun and simple to make. This is a great craft for young girls as well as older princesses. Simply use craft board to build a large backdrop that all the guests can work together to make elaborate with royal quotes and decorations. These can include fancy lettering, crowns, royal paint colors, ribbons, etc. Provide various colored yarns or ribbons to use to create the crown. This is a hilarious game to play with a large group. Print and use the templates in the link or create your own theme-related story. Just make sure you brush up on nouns, verbs and adjectives ahead of time! This is a fun activity meant for laughs and as a means to get your group talking. 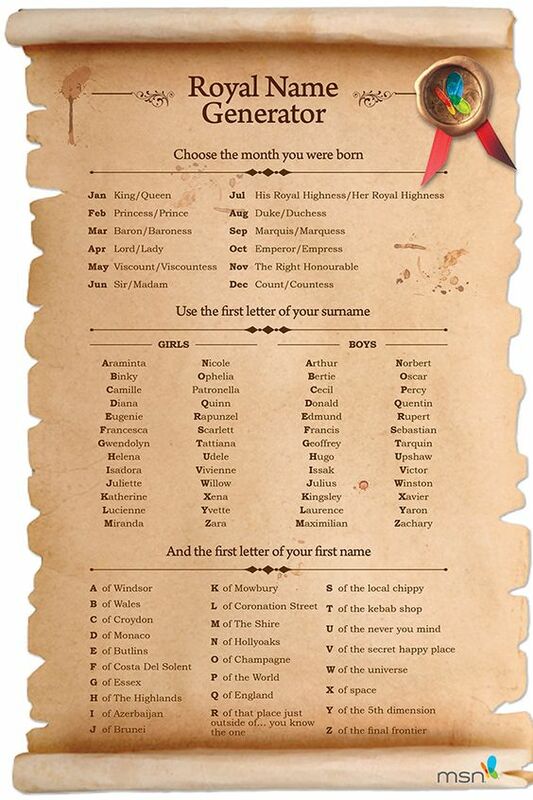 Use the list in the link, or come up with your own list of wacky royal names. End your retreat on a sweet note with this cute take-home. Fill mason jars with colorful jellybeans, mints, or other hard candies. Glue inexpensive party tiaras to the lids of the jars. This can also be used as a door prize or a game prize. We may not always feel like princesses, but as believers, we have been made part of THE royal family. A “Royals” retreat can be a fun and meaningful way to remind ladies about their value to God the Father. They are not just commoners. As daughters of the King of kings, they are princesses!